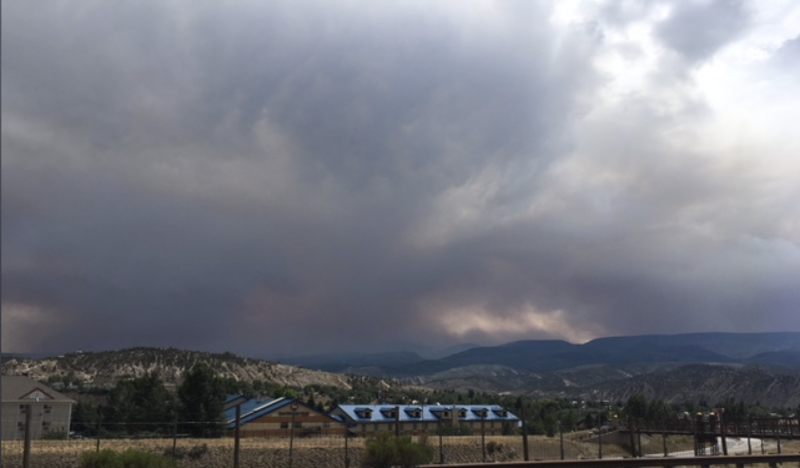 As the Lake Christine Fire continues to emit smoke across Eagle, Pitkin and southeast Garfield counties, residents and visitors should remain aware of current air quality conditions and what they mean for health and daily activity. 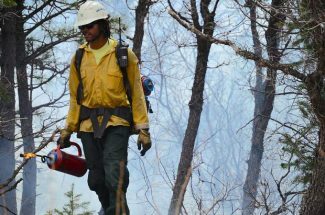 In response to a severe wildfire season, The US Forest Service Wildland Fire Air Quality Response Program has been frequently issuing Smoke Outlook reports. 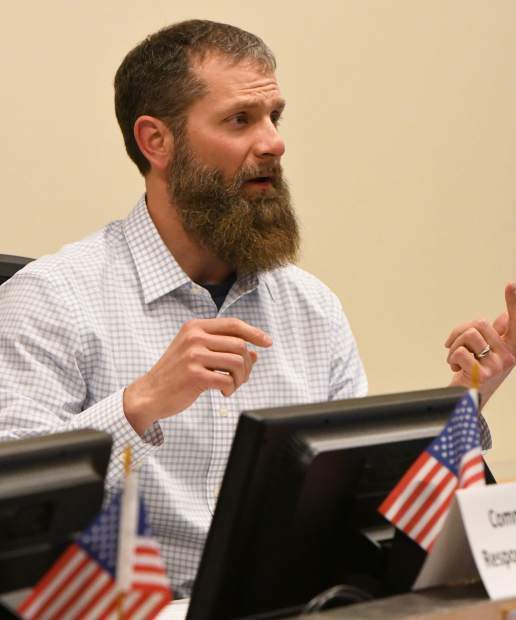 According to the outlook for July 27 and 28, expect increased smoke production in the area as part of the planned operations for containing the Lake Christine Fire. El Jebel continues to see the worst of the smoke conditions, though improvement is in the weekend forecast with ratings expected to change from red to orange, or “Unhealthy” to “USG”, which means it’s unhealthy for sensitive groups such as elderly, infants etc, by Saturday afternoon. Glenwood Springs, Aspen, Basalt and Carbondale are categorized in yellow as moderate. The USFS Wildland Fire Air Quality Response Program advises that unusually sensitive groups should limit prolonged outdoor activity within moderate areas. Gypsum is the only listed area currently categorized in green. Residents here do not need to take any actions to protect themselves. The outlook reminds all residents of these areas that other western wildfires may contribute smoke to the general area throughout the day.